Welcome to the Colorado State Council of Epsilon Sigma Alpha International website. 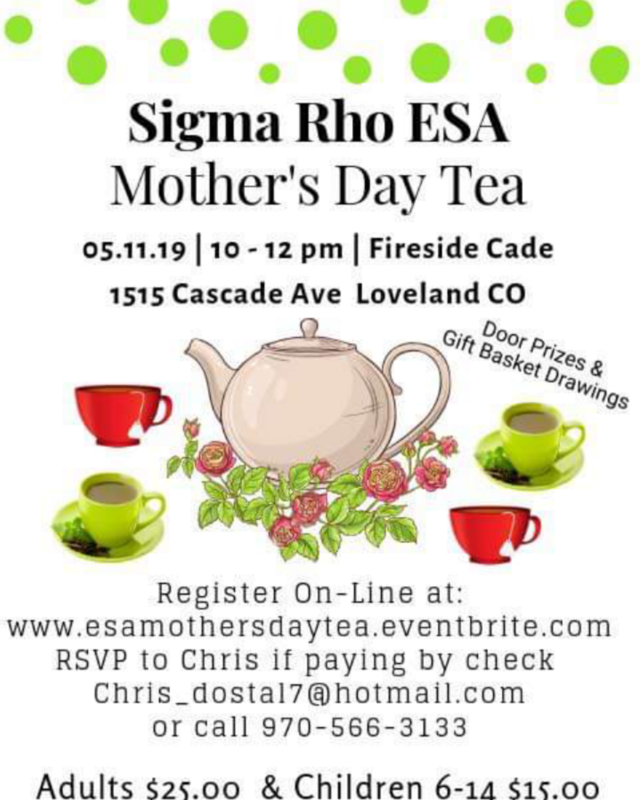 Our ESA members in chapters in communities across the state of Colorado including the front range, eastern plains and western slop invite you to take a few moments on our website so that we may share our ESA leadership, service, and sisterhood activities in Colorado with you. 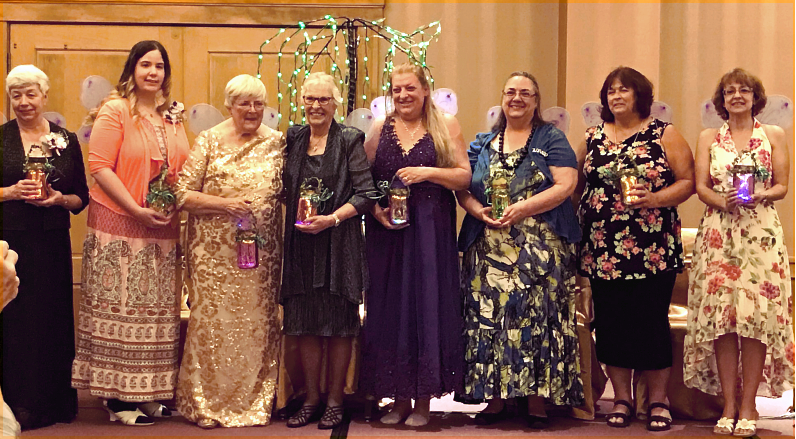 For over 85 years women locally, nationally and globally have come together to experience the positive effects of Epsilon Sigma Alpha - for themselves, their communities and the world in general. See why we think ESA is so extraordinary. We invite you to become a part of our unique membership. $318,640 raised for St. Jude! 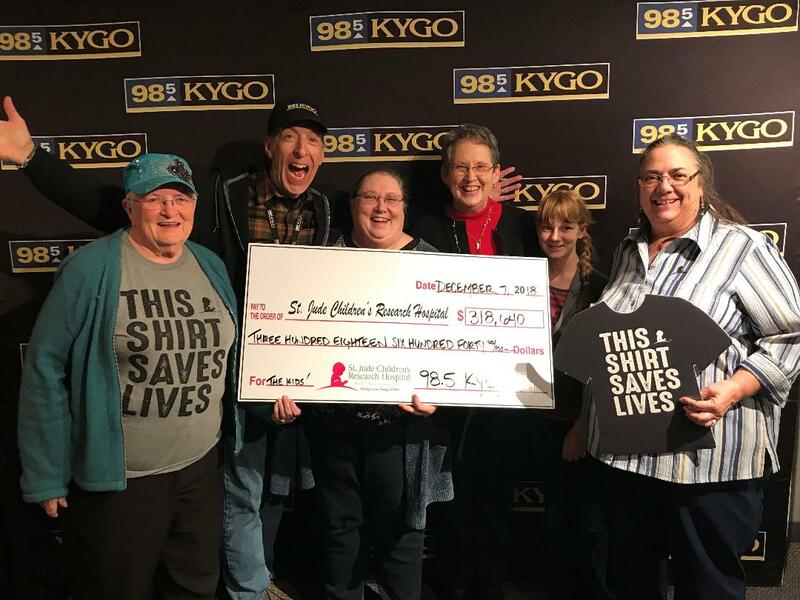 Nancy Cameron, Paul Donovan of KYGO, Karen Pearce, Mary Humphrey, Mary's granddaughter, Jessica and Vickie Chavers-Bruso beaming with the Radiothon's total results of $318,640 for the children at St. Jude. $176,035 raised for St. Jude! 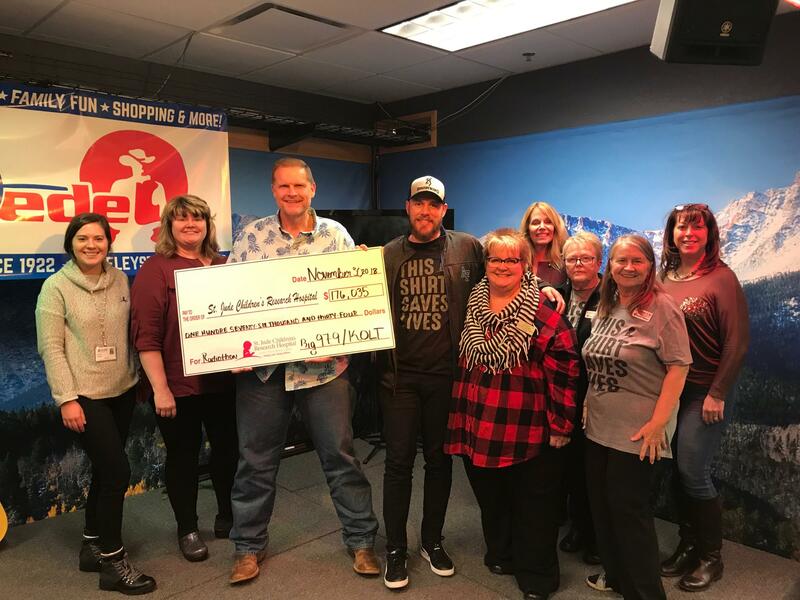 IHeart Radio personalities & members of Gamma Chi & Sigma Rho, Loveland and ALSAC, proudly display the funds raised during the iHeart Radio's November 2018 Radiothon for St. Jude. Founders Day - "History of the Apron"
To submit an item for the calendar, send your information in "doc, pdf or jpeg" format to the Web Team. 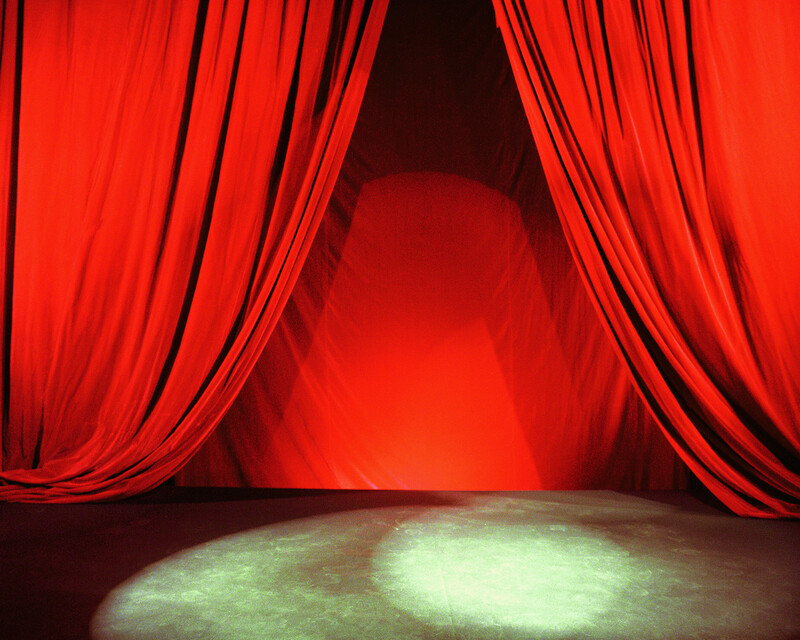 Colorado members share their projects, meetings, accomplishments and FUN in pictures . . . take a peek! 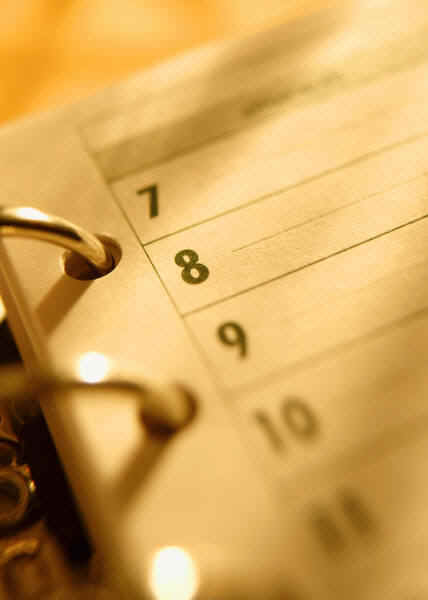 To submit an item for the In the News, send your information to the Web Team.